Wess came to us on schooling livery as a four yr old. 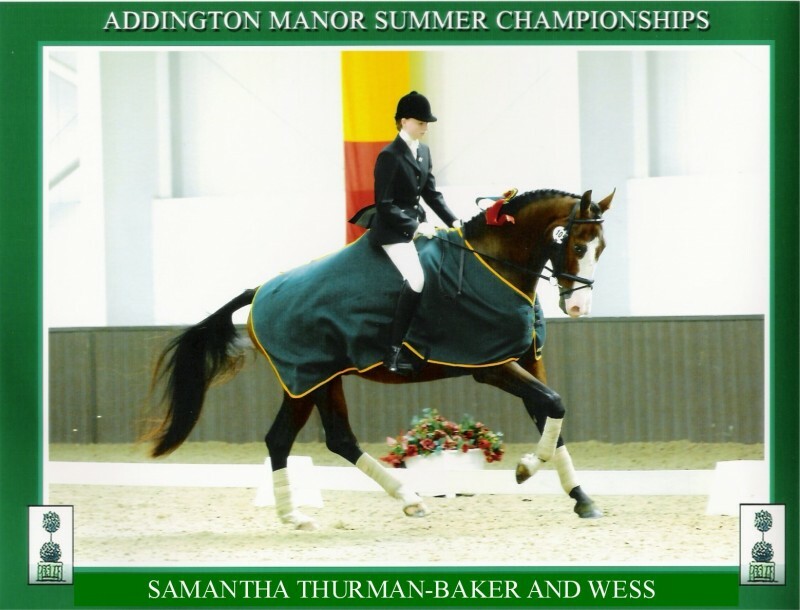 A gorgeous KWPN, we slowly bought him on and educated him and were thrilled when he won at the Chiltern & Thames Championships. He is now doing well with his owner at home. This entry was posted on Wednesday, June 9th, 2010 at 7:51 pm	and is filed under . You can follow any responses to this entry through the RSS 2.0 feed. You can leave a response, or trackback from your own site.